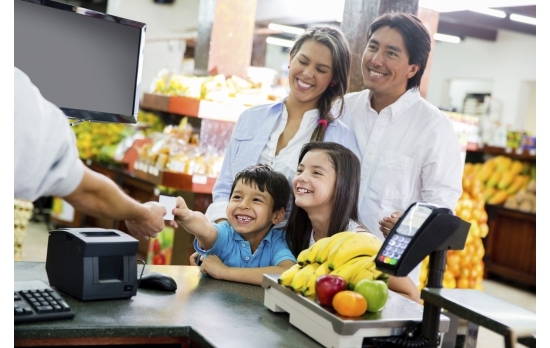 Those who serve large variety of customers require a robust yet durable POS station that can handle all the cash flow, customer information, inventory, logistics… etc. 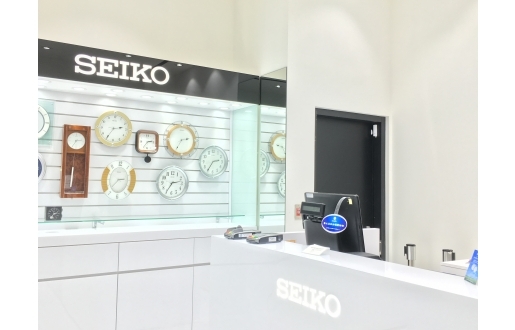 Peripherals, such as MSR, Fingerprint or i-Button for employee identification, and 2nd display to show personalized advertisement or simply to provide receipt information, are all vital. 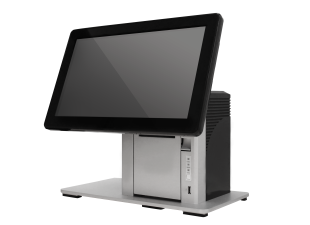 Flytech's POS systems can be customized and optimized to suit any type of application. From apparels, shoes, watch stores to supermarkets, restaurants, bookstores and movie theaters, Mitsui Outlet Park provides a great shopping experience with great entertainment. Coming from Japan, Mitsui Outlet Park has 13 branches across Japan and 1 branch in Malaysia. 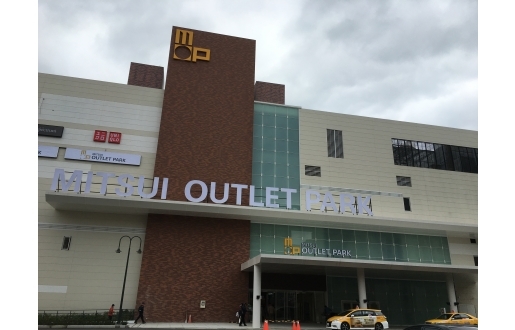 In Taiwan, Mitsui Outlet Park Linkou is not only the first branch, but also Northern Taiwan’s largest international shopping outlet. 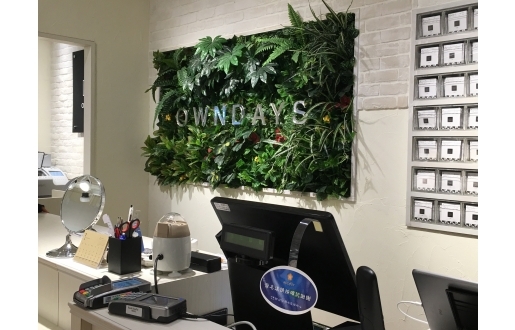 Stable quality is of paramount importance to any industry; it goes without saying that POS system plays a key role in a shopping mall, and Flytech is proud to be selected as the POS system provider to assist in each store within Mitsui Outlet Park Linkou. 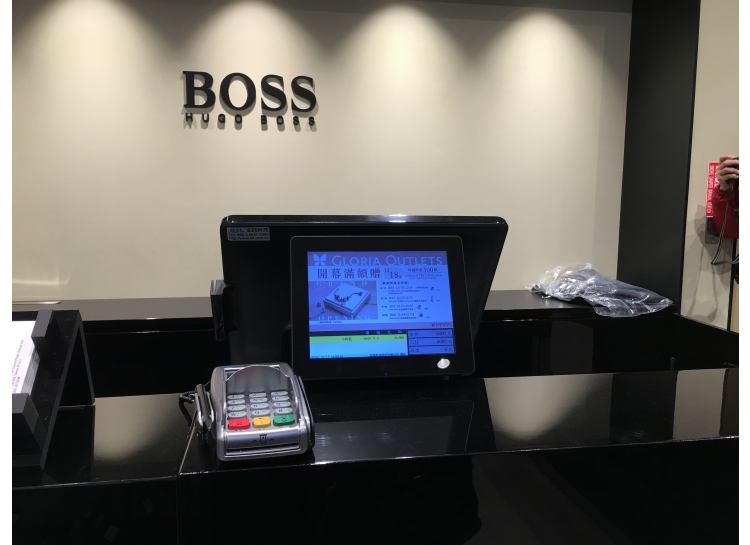 With beautifully designed small footprint and edge-polished backcover with aesthetic shape, the fanless POS325 elegantly fits in different kinds of stores within Mitsui Outlet Park Linkou, presenting a consistent image across all stores. 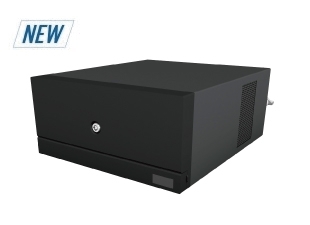 Moreover, the motherboard of the POS325 is designed with an easy-swap feature for serviceability. 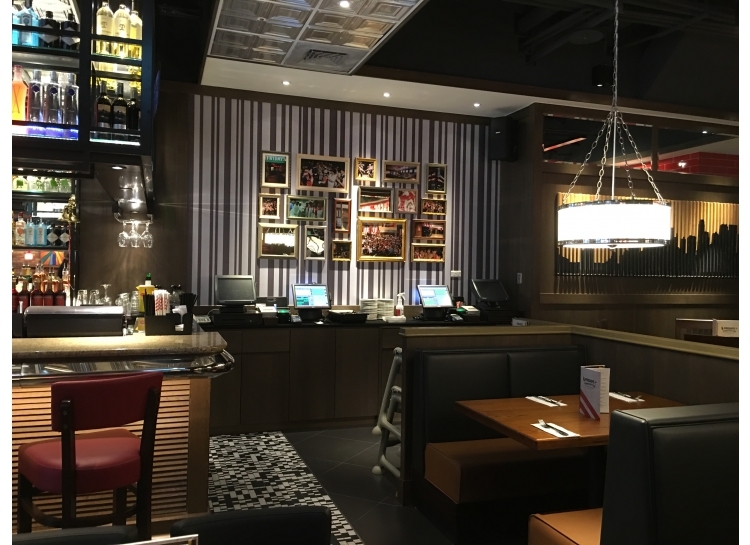 Flytech POS325 now plays an important role in Mitsui Outlet Park since its grand opening in January 2016. From cosmetics, high-class watches, luxury boutiques to designer furniture stores, Gloria Outlet is Taiwan's first US-Style open-air outlet mall featuring numerous international brands such as Jimmy Choo, Hugo Boss, GMP Baby, Nike Factory and Nordic. Flytech is proud to be selected as their POS system provider to assist in each of their store's business success! 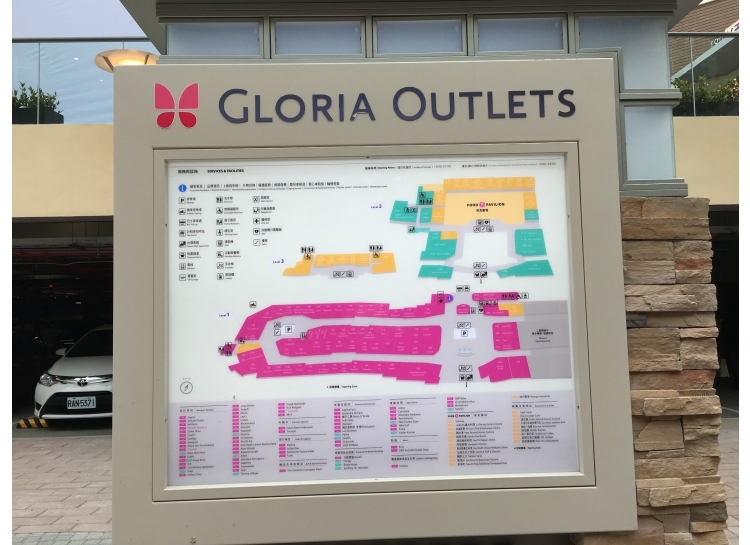 A combination of our partner's relentless dedication and Flytech’s unparallel competitive advantages with stylish high-quality products and extensive know-how, Flytech POS systems now play an important role in Gloria Outlet since its grand opening in December 2015.